Established in 2006. We have been serving the Inland Empire as a mobile service for about 10 years, and we have been working in the trade of construction for about 17 years. We specialize in repair and replacement of all types of glass in your home and business, shower doors, residential windows, commercial store front glass, tub enclosures, emergency window replacement & repair, emergency glass replacement, glass repair, glass shelves, glass tabletops, cabinet glass, storefront glass, custom glass shower doors. "David and his dad were very professional. Our sliding glass door shattered right before the holiday weekend. I contacted David and he was able to come right out and remove the broken glass, measure and order new glass. The replacement glass was in a few days later and was installed beautifully. The price was fair and reasonable.  I highly recommend Marquez Glass."